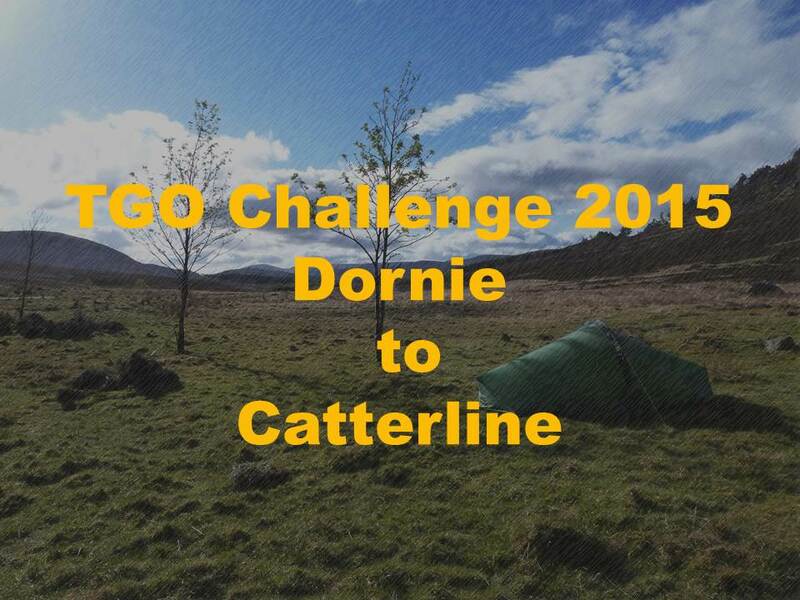 This is the index page for all of my blog posts about the 2015 TGO Challenge. The link to this index should always be visible at the top of the page, so it should be an easy way to hop back and forth between different posts. In April, when my head was chockablock with thoughts of The Challenge, I published my TGO Challenge Planning List. The following blog posts were all published during my crossing (with a couple of minor tweaks afterwards to correct mistakes due to the limitations of mobile blogging and my carelessness). I’ve listed a few placenames to give a rough idea of where I was although I don’t give more than a brief mention of the route I took. My more detailed trip reports, written 5 or 6 months after the Challenge, are below.